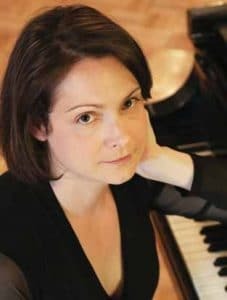 Piano duos have been around for a while but recent iterations – Kaja Drachsler-Eve Risser: Craig Taborn-Vijay Iyer; Kris Davis-Benoit Delbecq – have served as a reminder of the richness of the format. 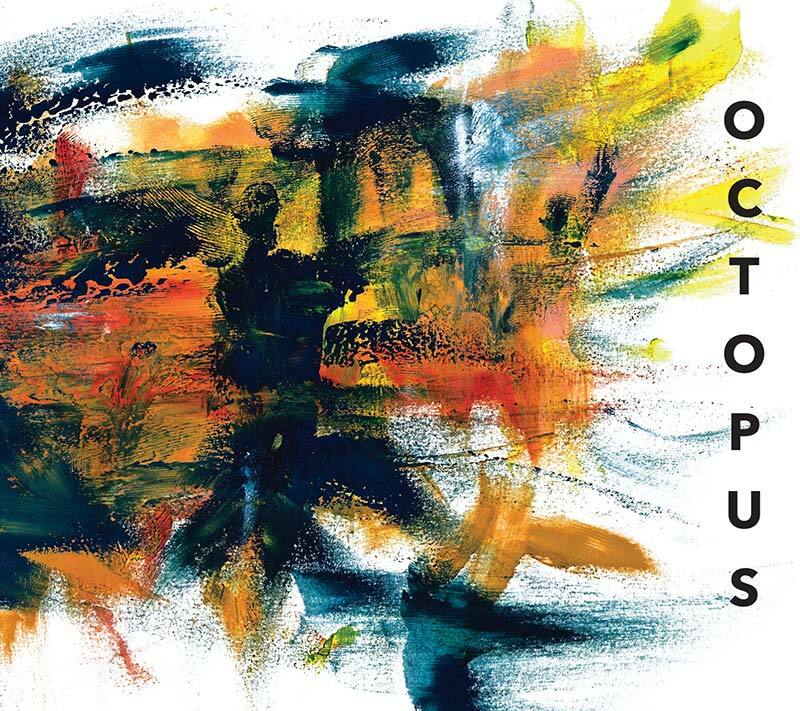 As for Davis and Taborn, They exploit the full orchestral possibilities of the two instruments all the while keeping firmly but flexibly within the time-honoured tradition of percussive playing. Taking a leaf from the Cecil Taylor copybook, the expected roles of lower and upper register are often inverted so that the right-hand figures provide rhythms that often ripple and slur into tremolo while the left creates curt, sharp melodies that are sometimes akin to the bass in a doo-wop ensemble. However, it is when the players interlock a series of intensely drum-like stuttered phrases on Davis’ ‘Ossining’ that both the carefully weighted attack and listening skills of each hit a peak. The two players overlap rather than collide, and as an example of both polyrhythmic nous and ultra precise attention to detail the piece is thrilling, as if Davis and Taborn are in a post-Reichian fashion, phasing in and out like changing breathing patterns in the same body. Each contributes original pieces, but the choice of standards is also spot-on. Carla Bley’s ‘Sing Me Softly Of The Blues’ is handled with appropriate afterglow sensitivity, while Sun Ra’s ‘Love In Outer Space’ soars like a true hosanna. 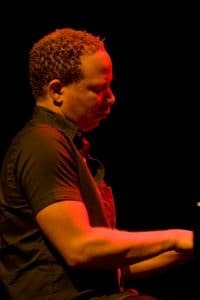 Although lacking the profile of some of their peers, Davis and Taborn are two restlessly creative figures who have make an important contribution to the lexicon of their instrument. This a fine calling card.